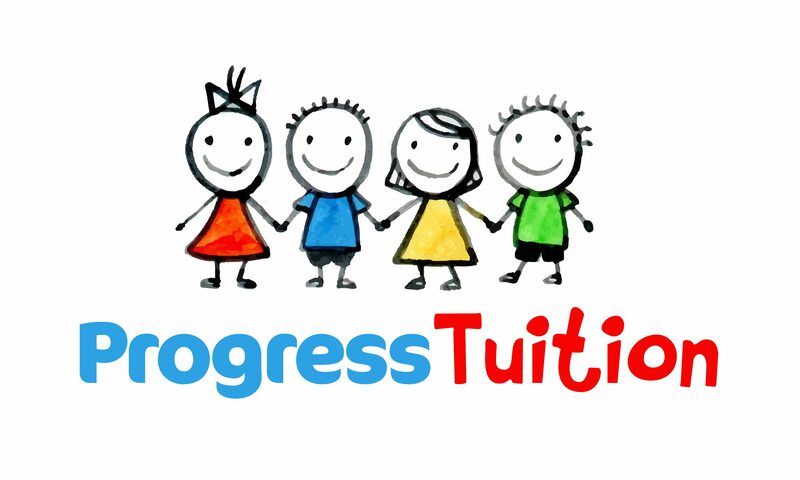 At Progress Tuition, we aim to ensure our students become confident learners with all the core skills to fulfil their potential . All our teachers are fully qualified and our personalised learning programmes are specifically designed for pupils who require tuition in English and Maths including GCSE, SATS and Entrance Exams for ages 5-16. We provide English and Maths tutoring in a fun and enjoyable environment with a mixture of unique tried and tested resources to keep your child engrossed in learning. Our aim is to help your child make progress, improve your child’s confidence, make learning fun and engaging and ensure students reach their full potential . The centre is conveniently located in the heart of Blackburn, with accessible car parking at all times. Book your FREE initial assessment today!